Sometimes the perfect collaboration comes completely out of left field. Seeing as we loved Travis Strikes Again: No More Heroes, we’ve also loved all the little Nintendo collaboration t-shirts that the game has added. But, we’re even more excited to see Travis look further afield to Dragon’s Dogma: Dark Arisen for his attire. To this end, Capcom and Grasshopper Manufacture have announced a collaboration between the Switch version of Dragon’s Dogma: Dark Arisen and Travis Strikes Again: No More Heroes. That will see features from each appear in the other. 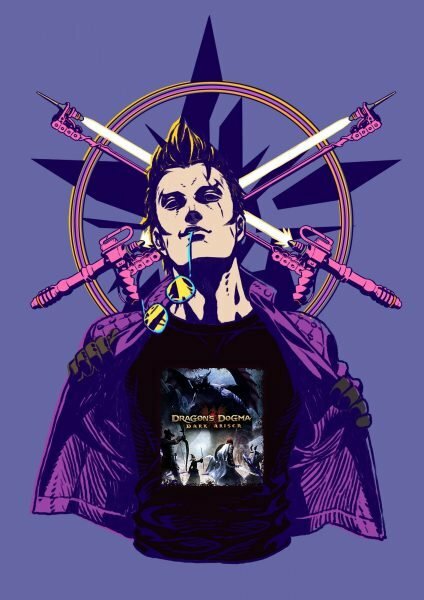 In Travis Strikes Again: No More Heroes, a new update will add a t-shirt featuring the key art and logo of Dragon’s Dogma: Dark Arisen that can be worn by either Travis or Badman. 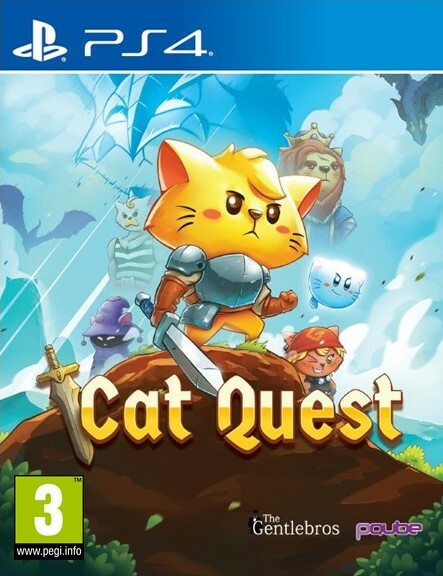 This is scheduled to be added to the game on April 18th 2019 (this Thursday). 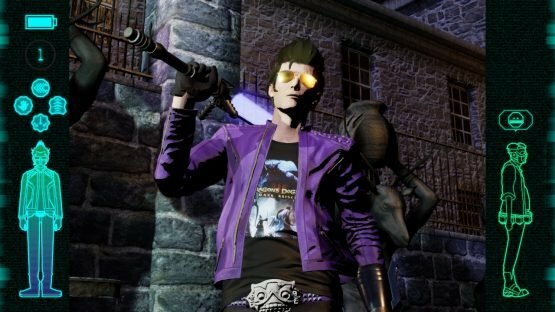 In Dragon’s Dogma: Dark Arisen, players that own the Switch version of the game will be able to download an official Pawn in the image of Travis Touchdown from Travis Strikes Again: No More Heroes for the game called “Travis TD”. 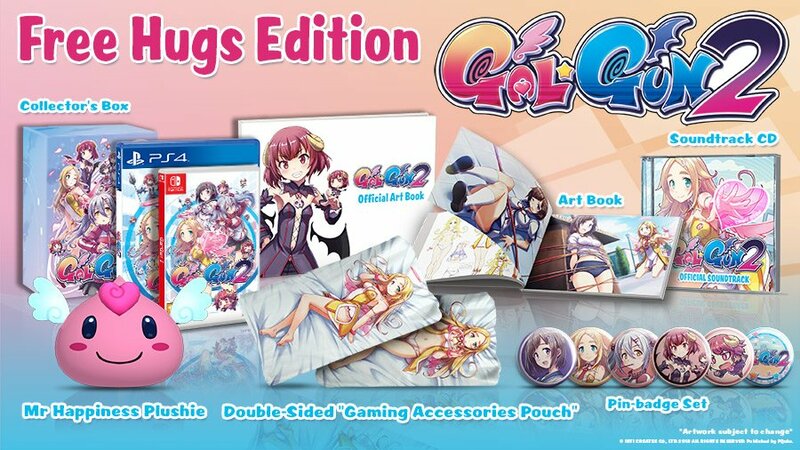 This will be available from April 25th to July 8th 2019. 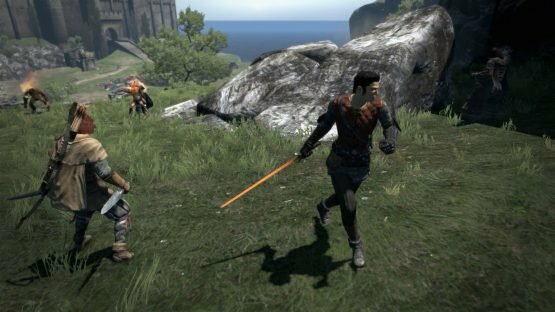 Pawns in Dragon’s Dogma: Dark Arisen are followers of the Arisen (the protagonist). Travis Strikes Again: No More Heroes is available now on Nintendo Switch. If you fancy jumping back into Travis’ shoes, get a copy here (EU) or here (US). Dragon’s Dogma: Dark Arisen is available now for PlayStation 4, Xbox One, PC, PlayStation 3, and Xbox 360, but is due out for Switch on April 23rd. 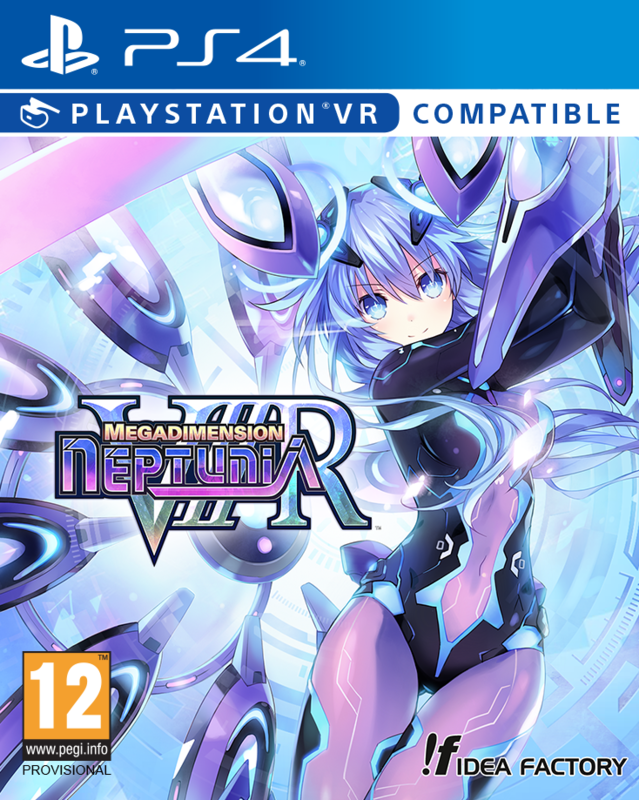 Why not grab a copy? EU/US!